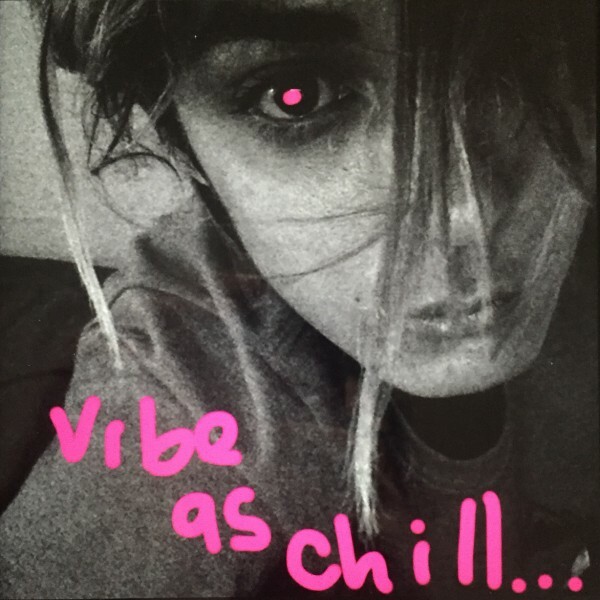 jennylee has just released a new acoustic EP: vibe as chill. The EP features three of her tracks from her debut album: right on! released on December 11th of last year. vibe as chill has converted three songs from electronic synthesized beats into a very different sound of acoustic themes. The re-vamped songs are “boom boom”, “never,” and “white devil”. 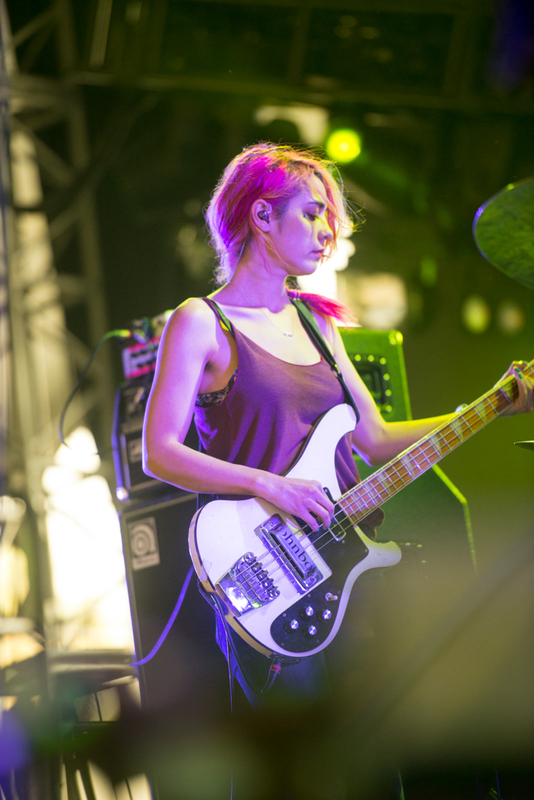 Since late 2015 Jenny Lee Lindberg has been focusing less on her band Warpaint and more on her career as a solo artist who features the name jennylee. It is convenient timing, as other members of the band have independent focuses that they would like time for as well. This gives the band a short break, to pursue other projects while still planning to continue Warpaint. Band member Theresa Wayman (guitarist and vocalist) has been focusing on solo projects, recently releasing an album from her project BOSS and has a solo album on the way. After the release of her debut album jennylee put out a music video for the track “boom boom” and “never”. Just this week she shared a remix that Trentemøller, a danish producer created for boom boom, one of the most popular tracks off her debut album. It can be heard on soundcloud now. Though it may seem like this article has many typos, they are actually not mistakes. jennylee does not believe in capitals. That is, all of her work thus far has a theme of no capitalization. jennylee will be heading to Europe at the start of next month for a short tour with her band starting April 5th in London. Shortly after she will return to the U.S. to finish a Warpaint album.